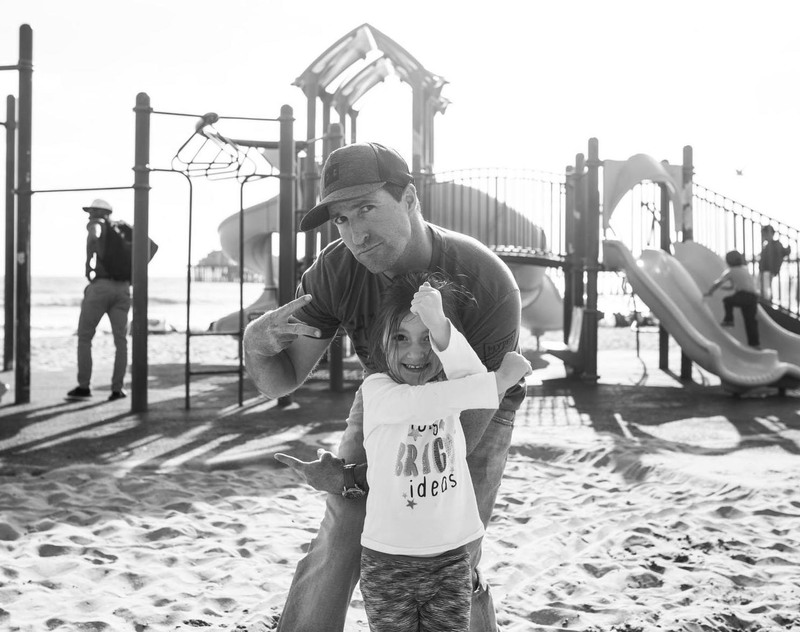 Kindness Nation was born out of the desire to create a central hub of amazing positive messaging apparel that carries with it a bigger message. One of hope, positivity, gratitude, empathy and of course. . . KINDNESS. 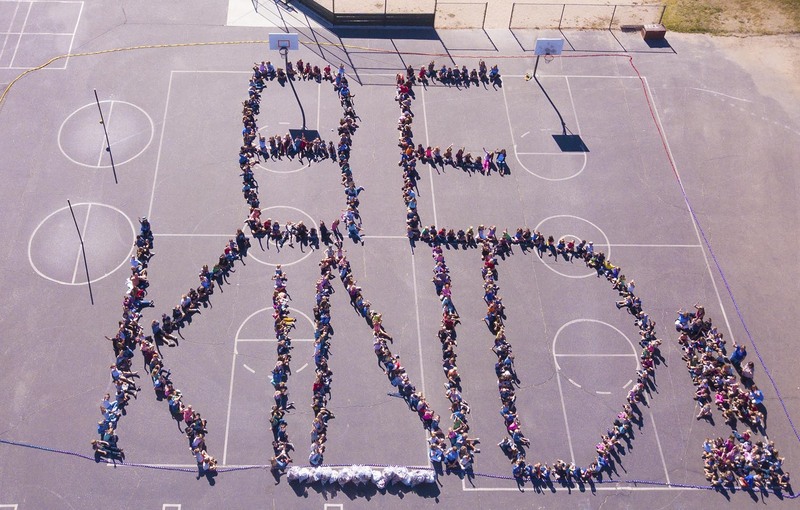 Our team actively travels across the country sparking massive kindness movements in schools from coast-to-coast. Each year we speak to over 200,000 students who share a passion to truly make our world a better place. These students and caring adults are comprised of every race, religion, gender, orientation. . . but together, we make ONE NATION. . . A KINDNESS NATION. By wearing a KINDNESS NATION product, you not only support a bigger message - you are the message. Join us and help us change the world! Brian Williams is the founder of Kindness Nation & Think Kindness. He is considered one of the Top Youth Motivational speakers across the country, has spoken to over 1,000,000 youth, is a 4th degree black belt, has traveled to Africa 15 times, collected over 300,000 pairs of shoes for needy children, is a proud husband and father of two beautiful girls. Kindness truly spreads quicker than a virus. When you do an act of kindness its like taking a spotlight that only focuses on the positive. Our world is truly an amazing place and if we work together in solidarity, we'll make it even better.